Sunday Mandala | Full. Body. Transplant. Do not miss Leonard Cohen on tour. That video shows him kicking it off here in South Florida last night. It was the best musical performance I have ever seen in my life. I still have tears in my eyes. I especially loved the drastic shift from the first set to the second. The first was driving bubbling lava, the second soothing soul syrup. Click right here for our full review of the show with fabulous photographs. Here’s the set list, thanks to JSA! That is one of the cards that changed my life. 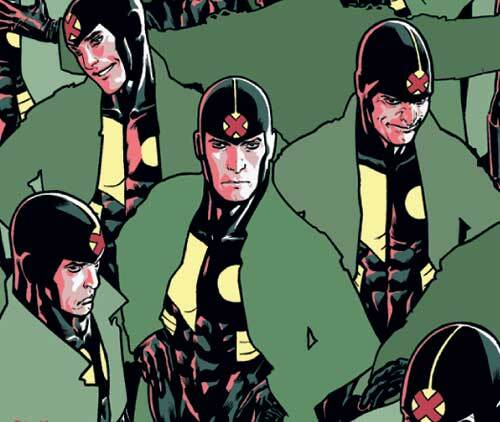 The entire community came together to celebrate the most powerful Multiple Man in the game. 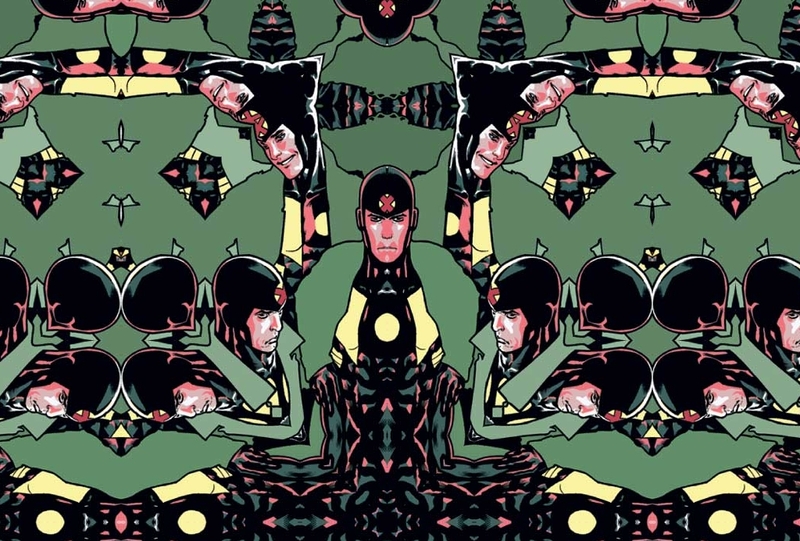 Ryan Sook did the original painting, I made the mandala in Kaleider. 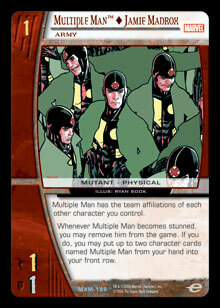 Enjoy the Madrox Madness. We sure did. 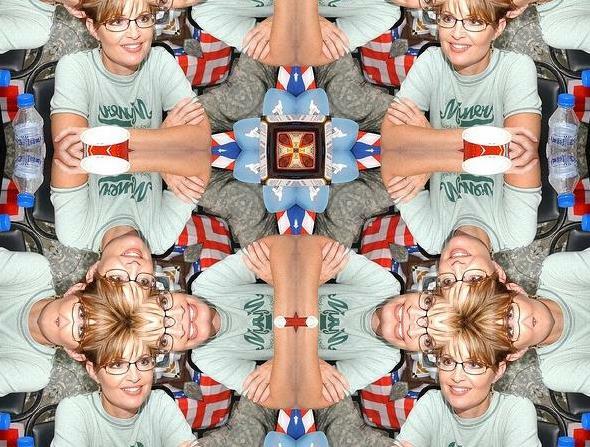 Sunday Mandala: Sarah Palin Edition. I have watched the speech three times since I posted my original thoughts, and I still cannot understand a thing Sarah Palin was trying to say. I love it. It was like performance art. It makes you wonder. Please, Sarah. Please don’t disappear. You make me laugh. You make me laugh a lot. Things just wouldn’t be the same without you. Sunday Mandala: Father’s Day Edition. 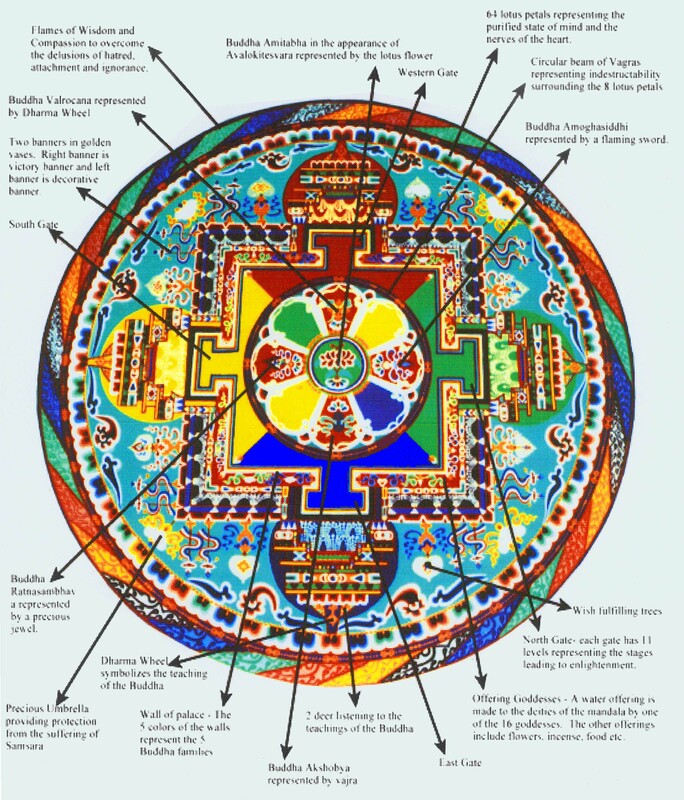 I chose that Mandala for Father’s Day because of the detailed explanation of the elements. Dads are always good at figuring things out. Happy Father’s Day, to one and all. It is a VERY special one for me this year! 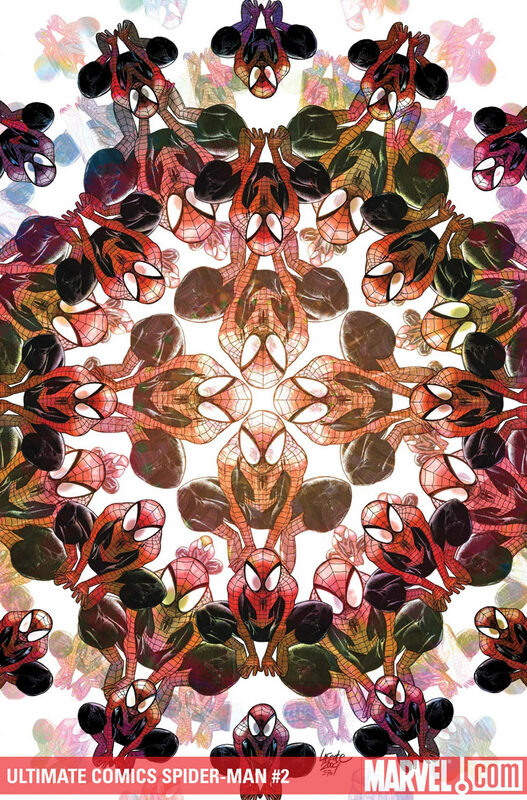 New Spider-Man Mandala Debuts in September. Remember the Spider-Man Mandala we found on an old silk tie? It seems that the big boys in the offices of Marvel Comics dug it. They will be unleashing a brand spanking new one in September, on the cover of Ultimate Spider-Man #2. As another school year comes to a close, my new gig at Broward College is about to blossom. 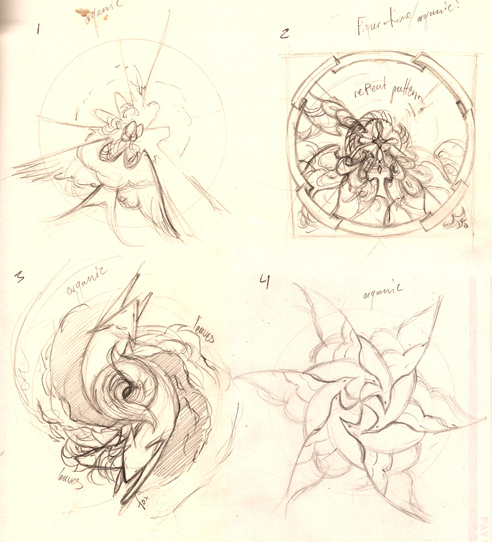 In perfect synchronicity, I found some sketches by the umbrella to represent the new era beckoning ahead.